Incredible home in gated community of Shenandoah. 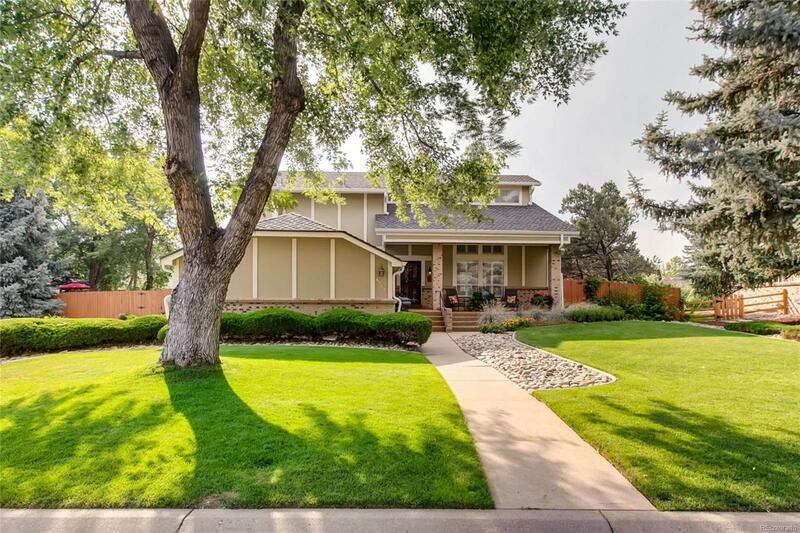 Remodeled open concept with vaulted ceilings and beautiful wood beams located on a large corner lot. Kitchen offers slab granite, SS appliances, rich french style cabinets, gas stove and a double oven. There are two separate patios with an amazing southern style wrap around deck overlooking a paradise back yard setting with lush landscaping, mature trees and garden areas. Spacious master bedroom with luxurious five piece bathroom suite including soaking tub and large walk-in tile/stone shower. Fourth basement bedroom is non conforming. This spectacular community offers a clubhouse, pond, community pool, tennis courts, volleyball and more! Notice the very low property taxes along with everything the HOA covers which does include the secured gated community. You won't be disappointed! Seller is accepting "back-up" offers! !